We received word that Zeb Strong, Director of Outreach Initiatives for UTA, passed away today. 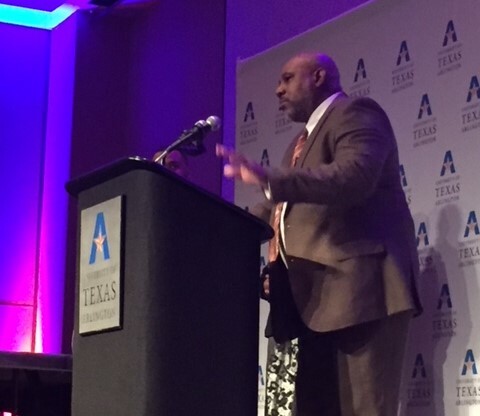 The UTA community has been blessed to have been the recipient of this man's efforts. He was a powerful force for good at UTA ... and it was an honor to have had the opportunity to watch the ongoing ripples of his effects on the school, our students and our community.